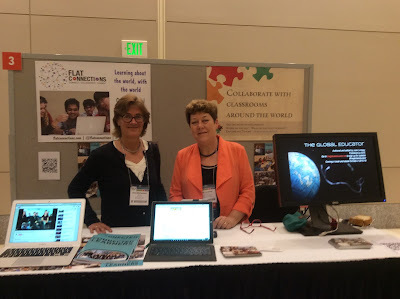 Once again - the 13th year in a row - I made the trip across the Pacific to attend the International Society for Technology in Education conference - this year in Philadelphia again. With about 20,000 people attending ISTE 2015 was its usual hectic and inspiring event. This year I went with the role and associated duties of Global Collaboration PLN President. 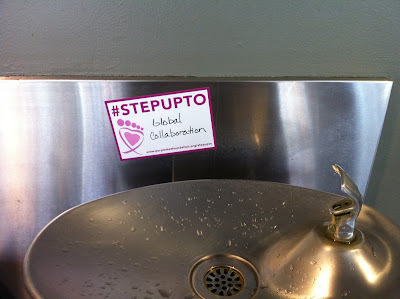 I also ran a workshop, and co-presented a Global Poster and a presentation....amongst other things. One of the highlights was the Global Education day organised by Lucy Gray and Steve Hargadon where 300+ educators came together for the afternoon to explore global connections and collaborations. In addition I was able to talk to many about the book I am writing called The Global Educator and am madly finishing this off now (deadline pending!). 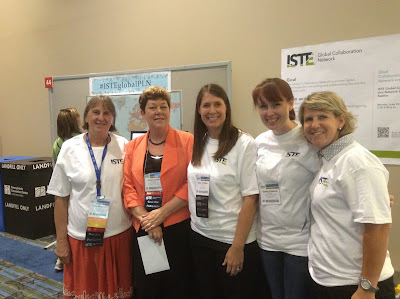 A big thank you to members of the ISTE Global Collaboration PLN for their hard work - running the Community Networking fair session, the Birds of a Feather gathering and our brief 'team' meeting to collect thoughts about goals for the coming year. More updates coming soon. 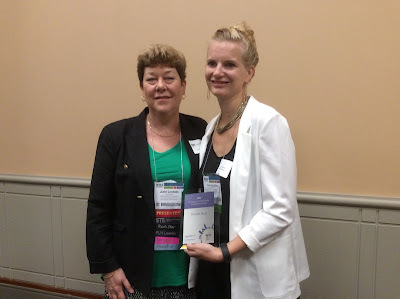 Congratulations to Pernille Ripp - Award winner ISTE Global Collaboration PLN for her Global Read Aloud project. Thanks to Ann Michaelsen for co-presenting the global poster session! 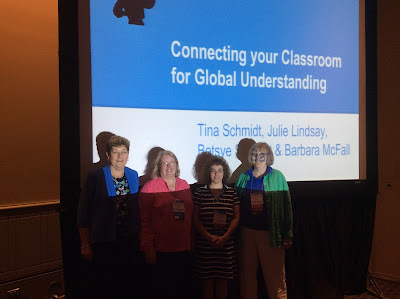 Great work by Tina, Betsye and Barbara for global presentation! "Putting the 'global' into online collaboration"
Eight Norms of Online Global Collaboration to support global collaborative educators and students.